Jill is a craft distiller who has worked closely with aromatics and herbs for over two decades. 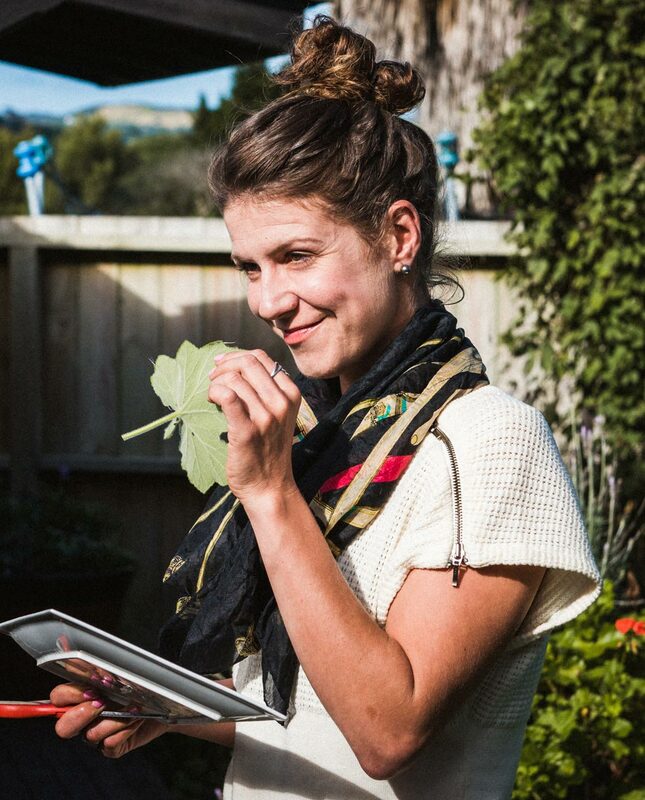 In more recent years, Jill has applied her extensive knowledge of aromatherapy and plant science to botanical distillation and aromatic blending. 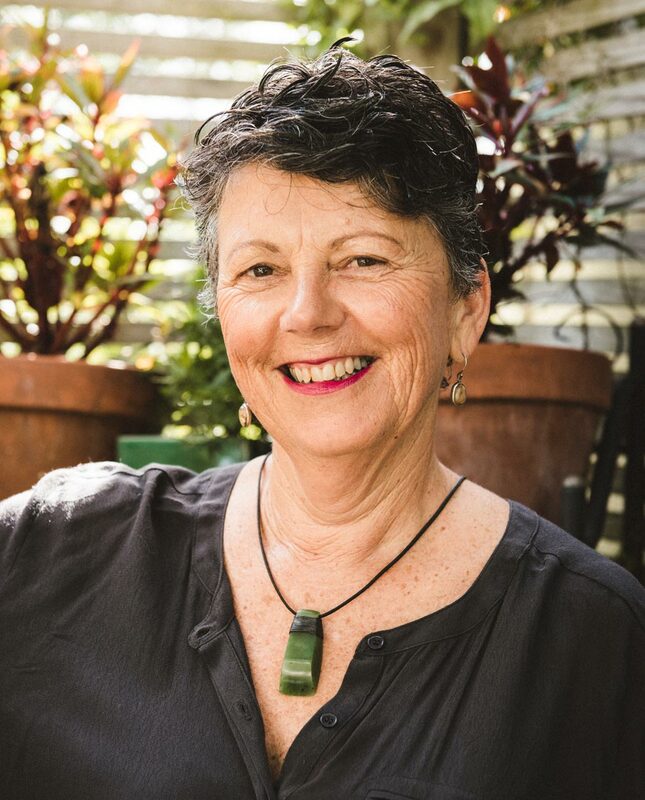 Jill now teaches and consults on all aspects of distillation, fragrance and natural flavour advancing ideas and products that can be utilized across a range of industries: spirits, perfumery, cosmetics and plant medicines. Meagan works with Jill on concept development, research, description and brand narrative to kick-start the creative/strategic development phase of new commercial product ranges. 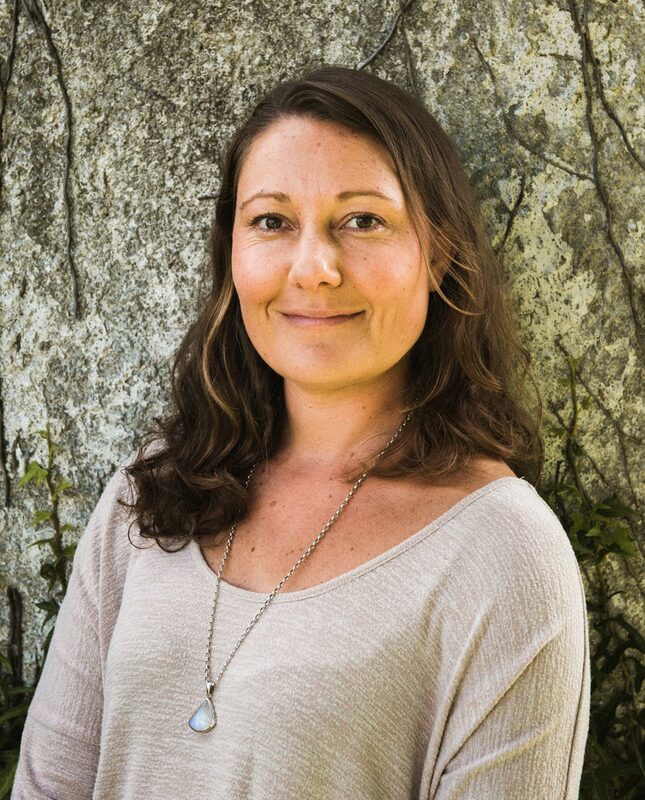 She has worked with a variety of independent advertising agencies, is a published author and holds an MA in Creative Writing from Auckland University. Charlie and Jill started Alembics in 2009. They have presented, distilled and worked together for nearly ten years. Now retired, Charlie takes a back seat view, but is known to come out on occasions when enticed. 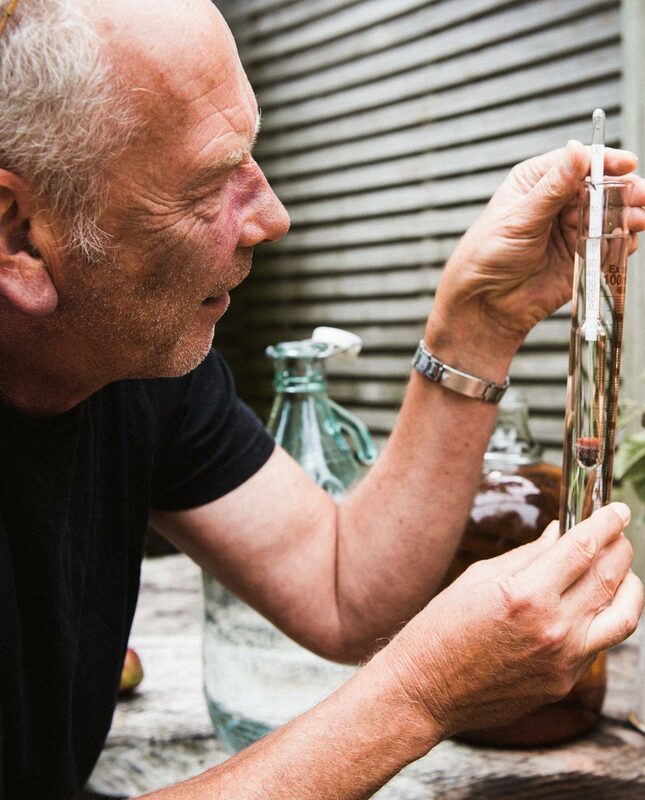 He is an expert distiller and consultant for small batch artisan spirit production and distillery setups. Ben helps manage shop sales, shipping and logistics. 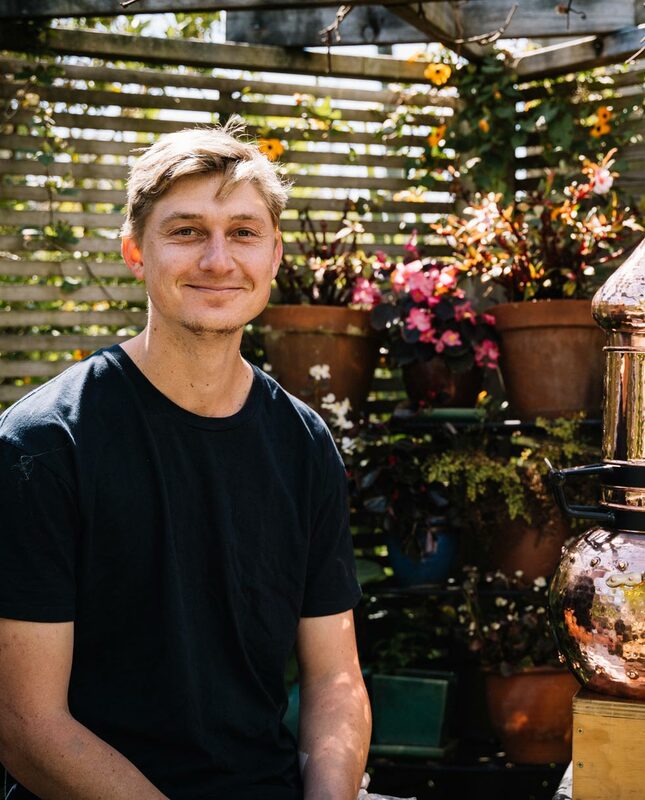 He is also skilled at setting up and packing down copper hardware and accessories. Ben is the technical, nuts and bolts member of team! He is currently working on a set-up instruction manual for each still type. Amanda is a talented and experienced mixologist with an exceptional nose and palette. She assists Jill with blending and product development to create innovative recipes, blends, unique garnishes and cocktails. Amanda is also an accomplished distiller, specialising in the growing market of non-alcoholic, ‘ethanol free’ botanical beverages.